In the late nineteenth and early twentieth centuries, unique tales inspired by traditional literary forms appeared frequently in socialist-leaning British periodicals, such as the Clarion, Labour Leader, and Social Democrat. Based on familiar genres—the fairy tale, fable, allegory, parable, and moral tale—and penned by a range of lesser-known and celebrated authors, including Schalom Asch, Charles Allen Clarke, Frederick James Gould, and William Morris, these stories were meant to entertain readers of all ages—and some challenged the conventional values promoted in children’s literature for the middle class. 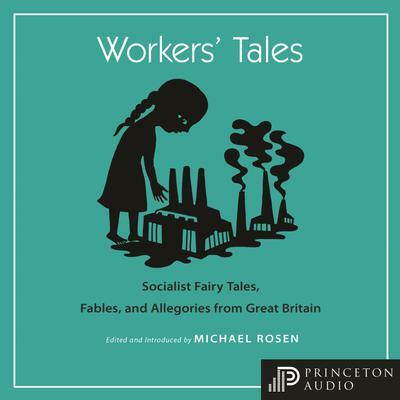 In Workers’ Tales, acclaimed critic and author Michael Rosen brings together more than forty of the best and most enduring examples of these stories in one beautiful volume.